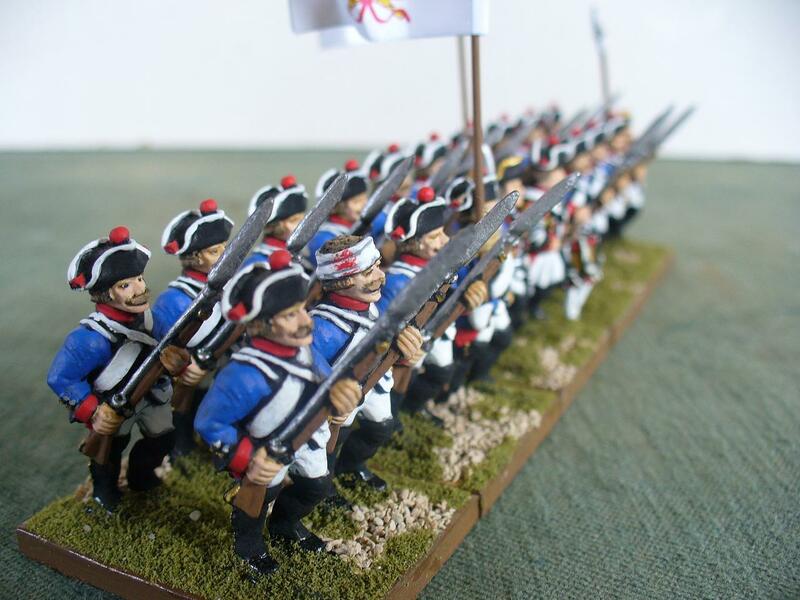 Have added some photos of my just completed Leib Line Regiment to the Brunswick Army, next up i’ll be working on the Grenadiers and Artillery. 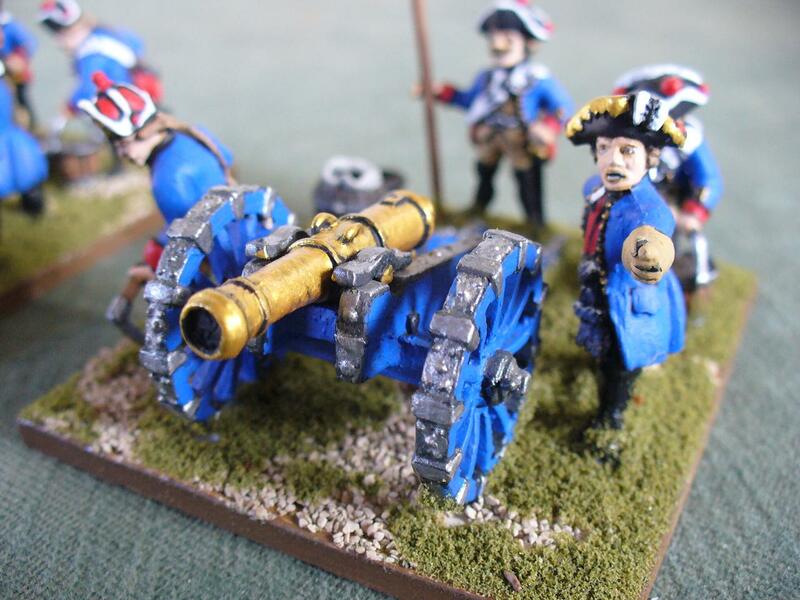 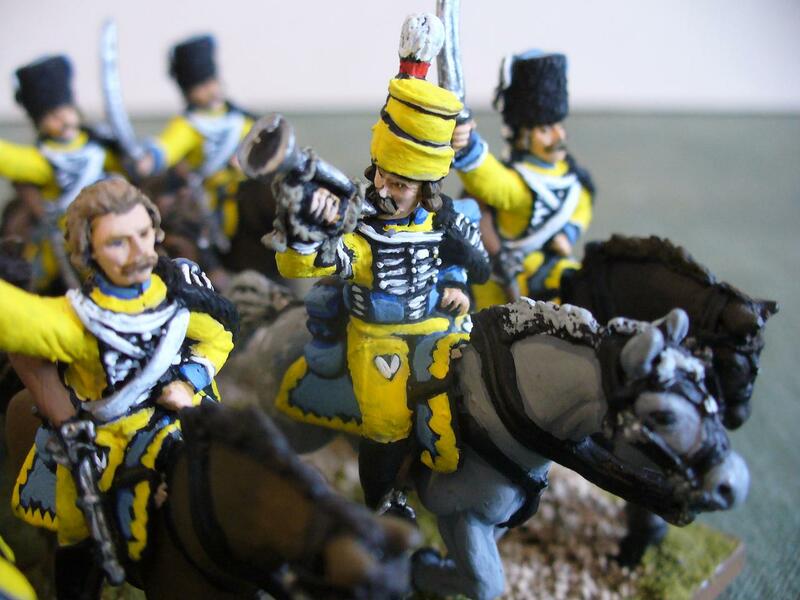 Have finished my first unit for my Seven Years War Brunswick Army, Hussars von Roth. 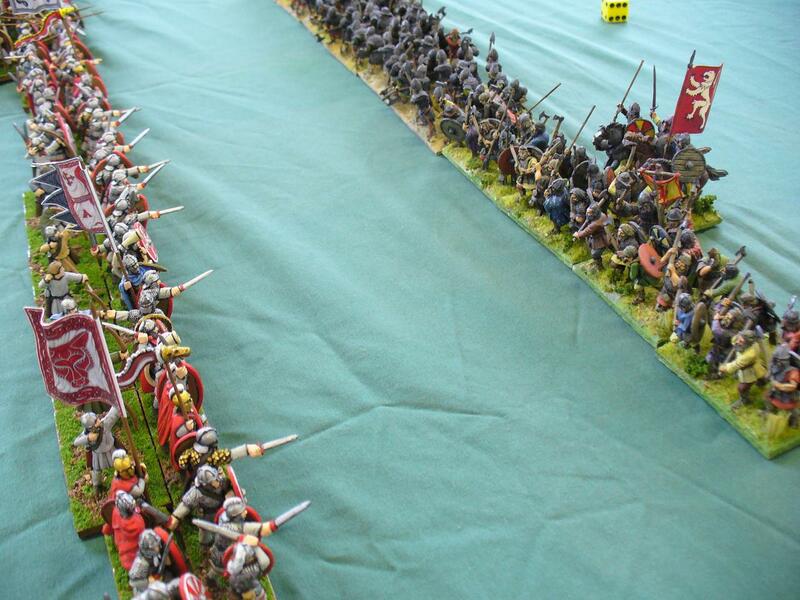 Have also added a few photos of my Romano-British army in it’s first game vs a Scots army of my friend John. 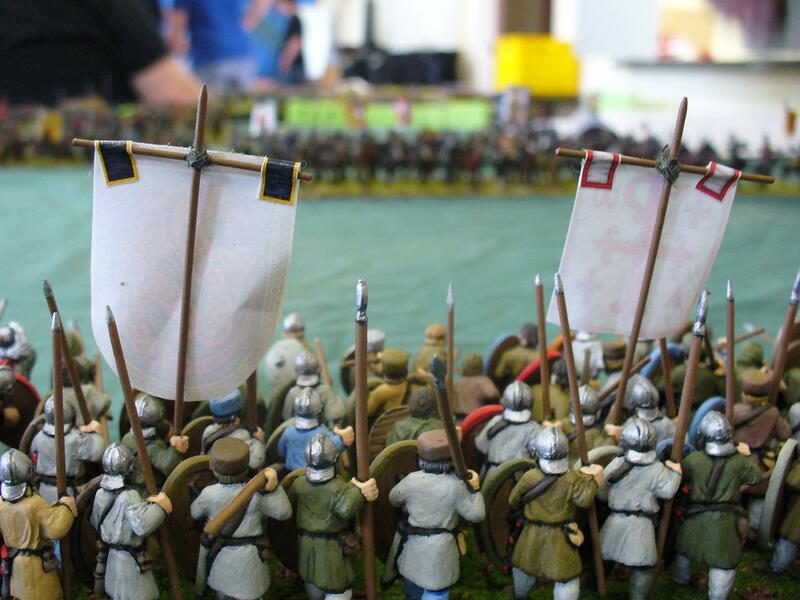 Good game, I won in the end after a hard slog in the middle of the battle, I was beating back his Islemen but suffering at the hands of his Scots/Viking warbands. 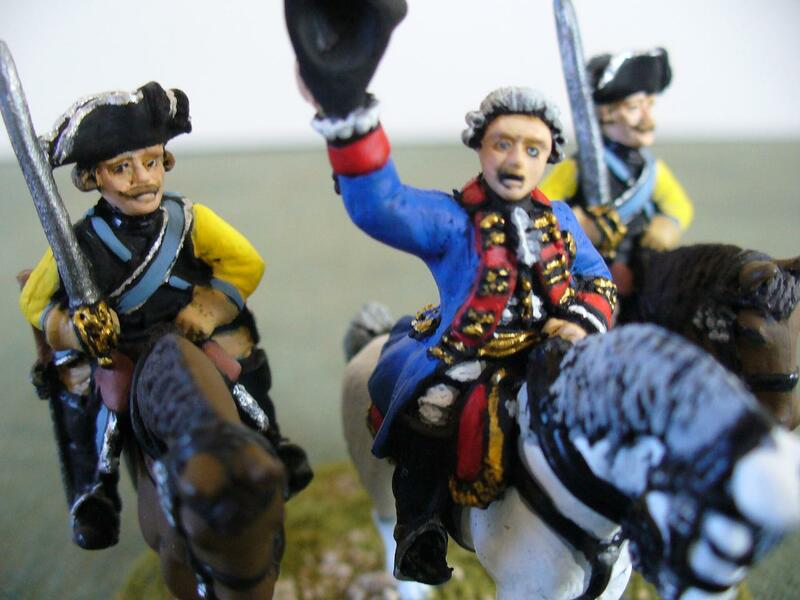 The timely arrival of my flank march of cavalry swung the battle my way in the end. 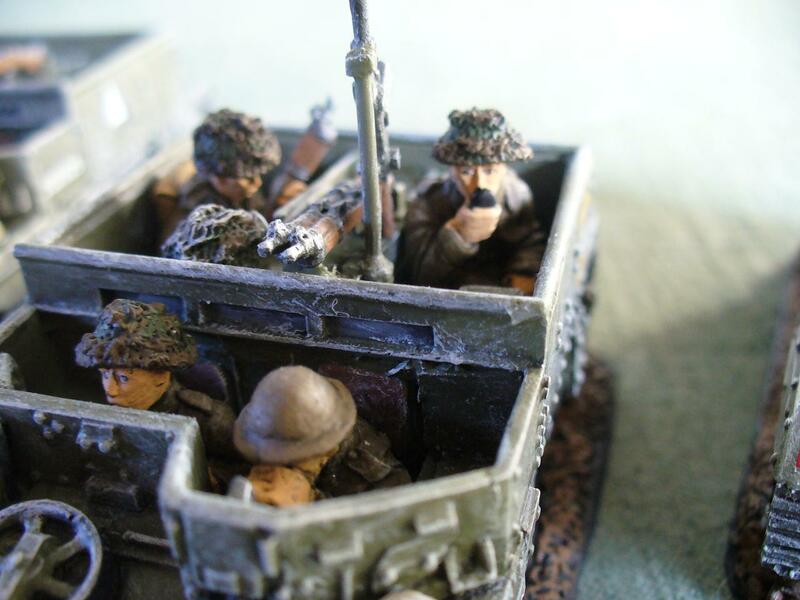 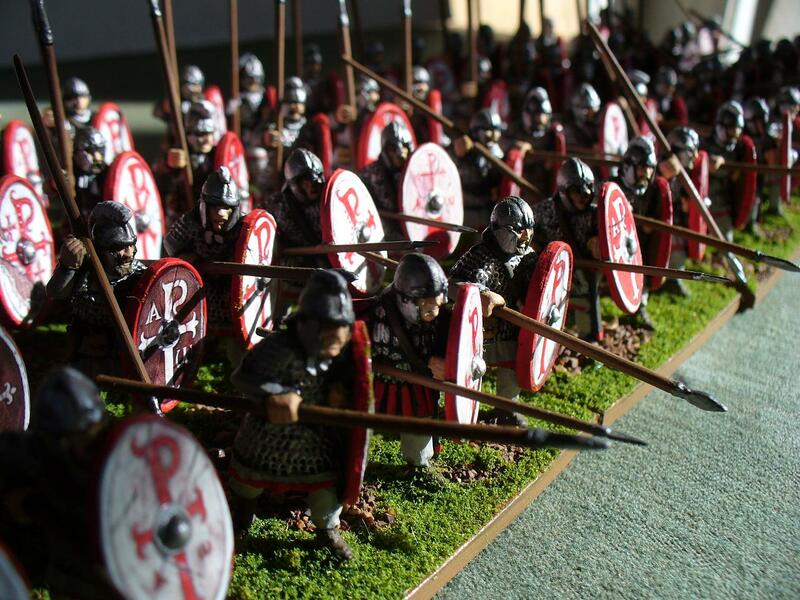 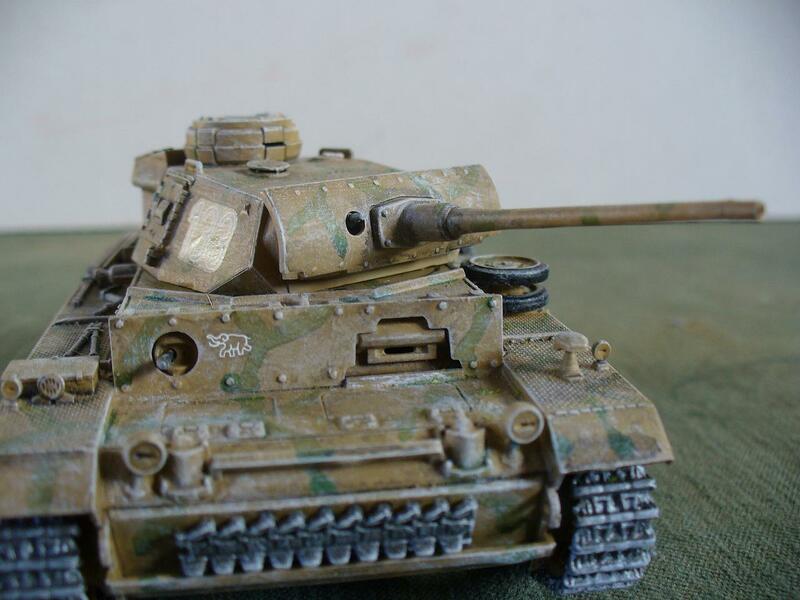 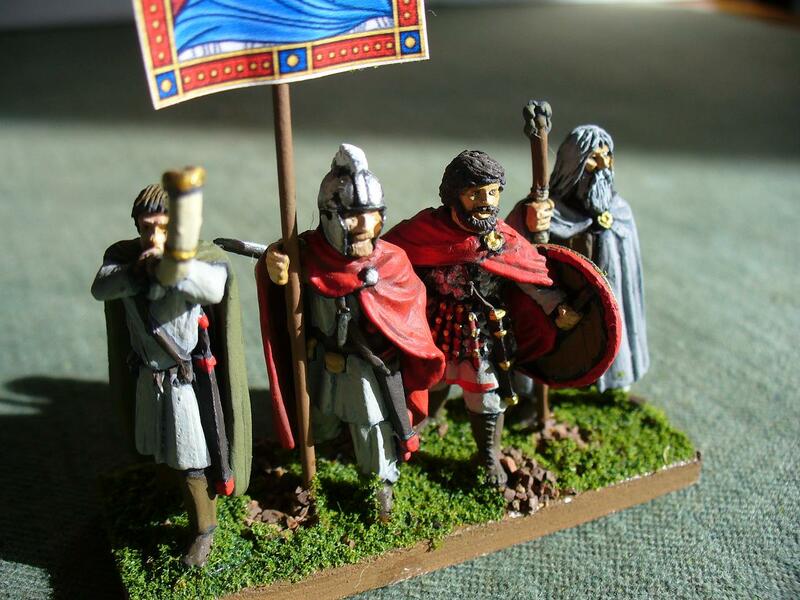 Have nearly finished my Romano-British army so have added more photos, you can see them here.